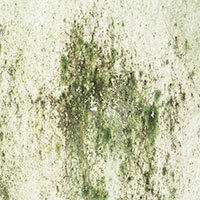 Mould is a fungal growth. Mould allergies have always been a serious problem for many people. It grows in homes under the right conditions of dampness, darkness & poor ventilation. 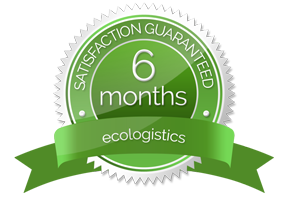 Ecologistics supplies the best Eco – Friendly products for our solutions. Welcome to our range of Sub Floor Ventilation kits. 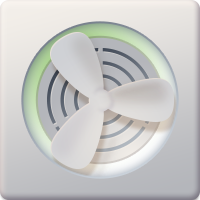 Our Green Fan kits have been put together based on your sub floor areas. Ecologistics is Sydney’s top choice for pest control. We are a dedicated team of professionals working with friendly and effective alternative pest control and management methods. Professional, Trusted and Passionate Team. We act protecting and taking care of your property and its contents. 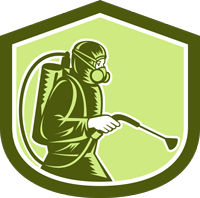 Ecologistics Pest Control has regularly cleared our place of redbacks and huntsmen as well as cockroaches and other suburban creepy crawlies. This excellent pest control company with its pet and human friendly products has also helped eliminate the damp, mould and other problems with a very thorough, dependable and effective service. Thank you Ecologistics. We have been happy with your services for the last 8-10 years. Not only the pest control services you have provided, but also your help in installing and repairing our whirly bird ventilation system. And more recently your expert installation of the gutter guard system for our garage. You and your staff are always punctual, reliable, knowledgeable and friendly. We would have no hesitation in recommending you and your company to our family and friends.